Of all the processes that humans utilize in our daily lives, the two processes that use the most energy are heating and cooling. Anyone who has ever made a serious attempt to lower their electric bill will be familiar with this fact. When you begin looking at your energy usage and listing them in order of use, heating and cooling will nearly always be number one on the list. As such, these processes warrant special attention when our goal is to create a cleaner and more energy-efficient future. For the purpose of this short article, we will focus on heating. 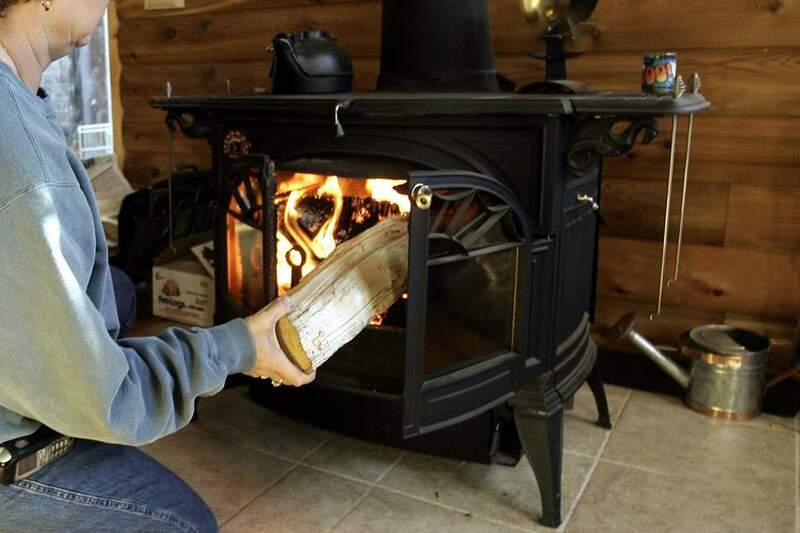 For most of human history, people have heated their homes with wood. Since wood is also used for so many other things, this resulted in a very big strain on forests and jungles. And yet, the heating alternatives that have thus far been introduced do not seem much better in terms of environmental impact. Let’s begin with gas heating. The extraction of natural gas is a much more complex and labor-intensive process than the process of collecting some wood. This means that more energy is used in the extraction of the material than that which is practical from an efficiency standpoint. Not only does the gas have to be pumped from the ground, but it also has to be separated from the oil deposits that are usually found along with it. Further, it cannot be effectively shipped without rendering it into a liquid form. This forces companies to build long pipelines to avoid the expense of liquefying the product. Naturally, this creates an environmental hazard, especially for a pipeline stretching over many miles. Kerosene heating is a little better because kerosene is a lot easier to handle and produce than natural gas (which is usually rendered into propane). During the process of petroleum refinement, kerosene is produced as a normal by-product. Since very few machines use kerosene as fuel, this product has few other uses besides heating. However, kerosene is not a green fuel because its emissions are almost as harmful as those of gasoline. But what about electric heat, you may ask? Well, this is another step in the right direction, but one large problem remains. Electric heaters use a great deal of electrical power in order to do their job, which means that they will often raise one’s electric bill in a substantial way. Depending upon how the electricity is generated, this method can be just as hard on the environment as any. Personally, I think that wood-based heating can certainly be considered a “green” technology, but only if properly utilized. The main thing is to make sure you never cut down a tree just for its wood. When you do this, you are getting rid of an oxygen producer, which can only be bad. With the amount of wood that humans use for building projects, it makes no sense to cut down living, healthy trees for firewood anyway. You can use old wooden pallets for heating, or you can use old fallen tree limbs collected from the ground. You can also buy wooden pellets that are made from compressed sawdust. The use of wood pellets for heating is particularly efficient. To put it simply, there is nothing wrong with using wood to heat your home, as long as you use recycled wood. Don’t be afraid to use something that has rotted slightly. Although such wood will not burn as long as it normally would, it is also basically garbage. One other thing to remember is that you should spread your ashes on the ground, as they are good for the soil.